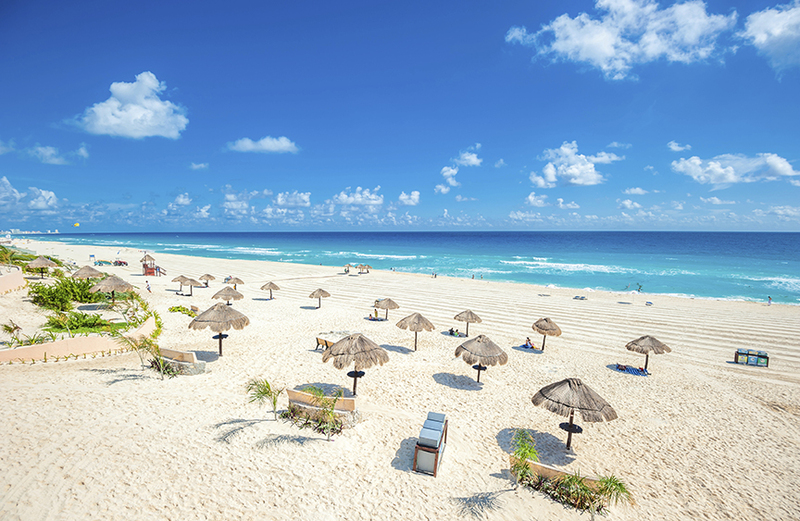 Many vacations are traditionally centered around getting in, or on, the water. 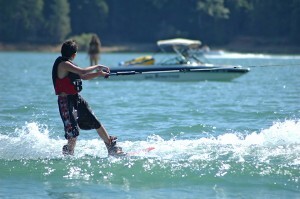 Lake Tahoe is the perfect playground for those who want to swim, paddle, fish, boat or play on the water in some way. Whether your family prefers the ocean’s waves, the calm waters of a lake or the refreshing rush of a river, these RTX destinations are sure to make a splash with the whole family. Visitors to North Carolina’s Outer Banks know not to expect high-rise resorts and busy attractions along the waterfront. Instead, beach bums can immerse themselves in the area’s natural beauty with gently rolling sand dunes leading to waves crashing on the expansive beaches. Throughout the laid back beach towns, plenty of options can be found for getting out on the water. 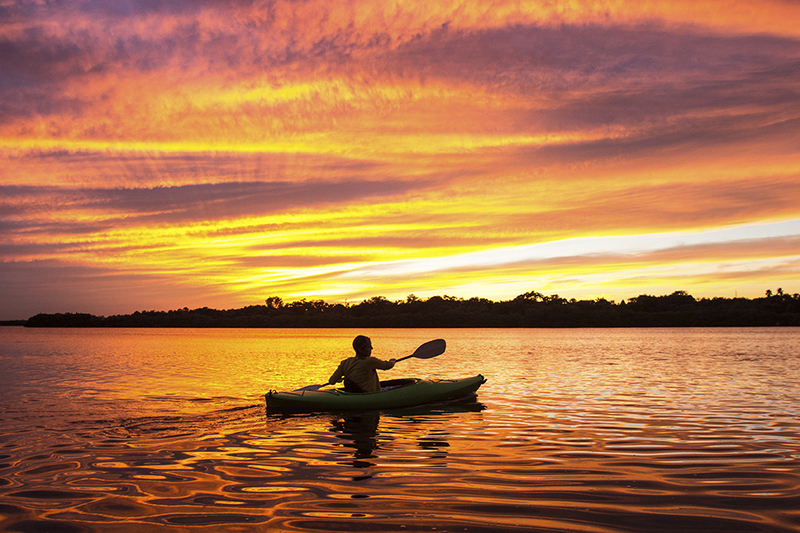 From full moon kayak tours on lakes and inlets and parasailing along the shoreline to sunset sailboat tours and surf schools, the waterways of the Outer Banks can be as calming and soothing as they are adventurous and exhilarating. While many flock to Bella Vista to play on the community’s six golf courses, or to simply relax in the beautiful Ozarks, the area also has seven lakes for plenty of water recreation. Lakes Ann, Windsor and Loch Lommond are all considered sport lakes with no power limitations. Water skiing is permitted on all three of these lakes, and Loch Lommond, the largest of the seven, also offers boat rentals. The other four lakes – Avalon, Brittany, Norwood and Rayburn – have power limitations in no-wake zones, making them ideal for fishing and quieter activities like kayaking and canoeing. Lake Rayburn also has a designated swimming area. The clear blue waters of the Gulf of Mexico and Caribbean Sea surround Cancun on Mexico’s picturesque Yucatan Peninsula. Here you can dive deep into the water to explore the colorful underwater caverns, swim with sea turtles and whale sharks and snorkel among the colorful coral reef. On the surface of the sea, take a day cruise or sail, kayak or simply float in a calm inlet like Xel-ha. For the adventuresome, see the water from a different point of view with a parasailing excursion or try the newest trend in extreme water sports, the fly board. This activity uses water propulsion to allow you to fly through the water and into the air. Pottsboro’s proximity to Lake Texoma, the 12th largest lake in the country, means water lovers flock to this locale year round. On the border of Texas and Oklahoma, Lake Texoma lies on the Red River and attracts six million visitors annually who seek fishing, boating and other outdoor recreation. 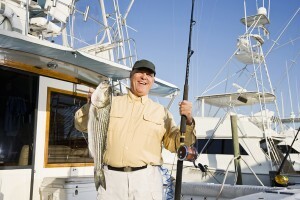 Known as the Striper Capital of the World, hundreds of fishing guides offer all-inclusive services providing tackle, bait and cleaning if you seek to catch one of the 15 to 20 pound striped bass here. 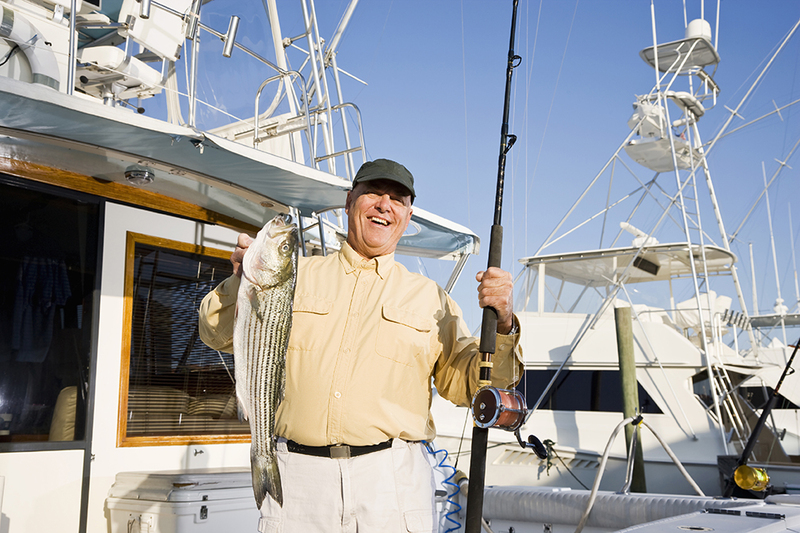 In addition to fishing, there are plenty of recreational boating options with more than two dozen marinas and plenty of access ramps.